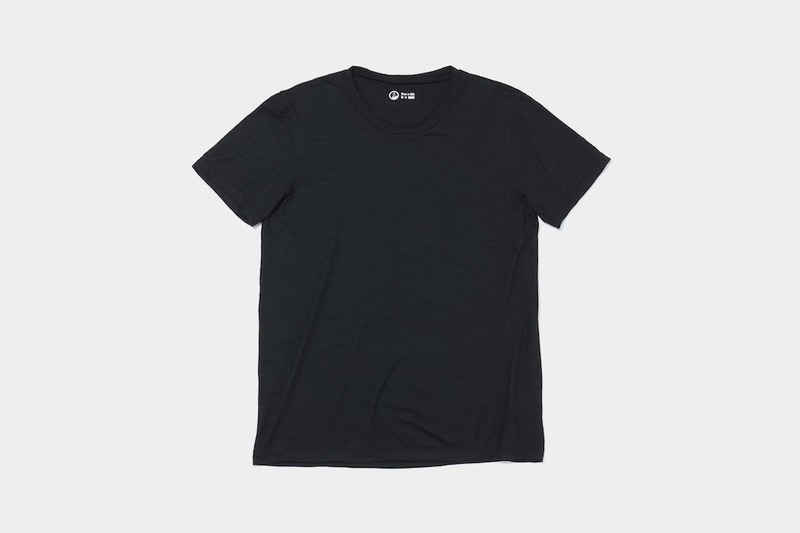 One of the lightest T-Shirts we’ve ever tested. It truly almost feels like it’s floating on your body. A bit stretchier than other Outlier shirts. Has a “flowier” fit that’s loose and relaxed at the bottom. Strong and durable despite the lightweight feel.